Check this page to stay up to date with everything going on at our office and in our community! 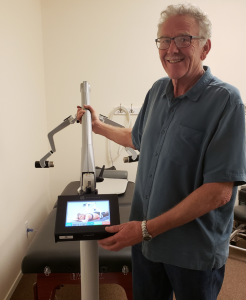 12/19/18 – Dr. Barr showing off his new Erchonia laser technology. 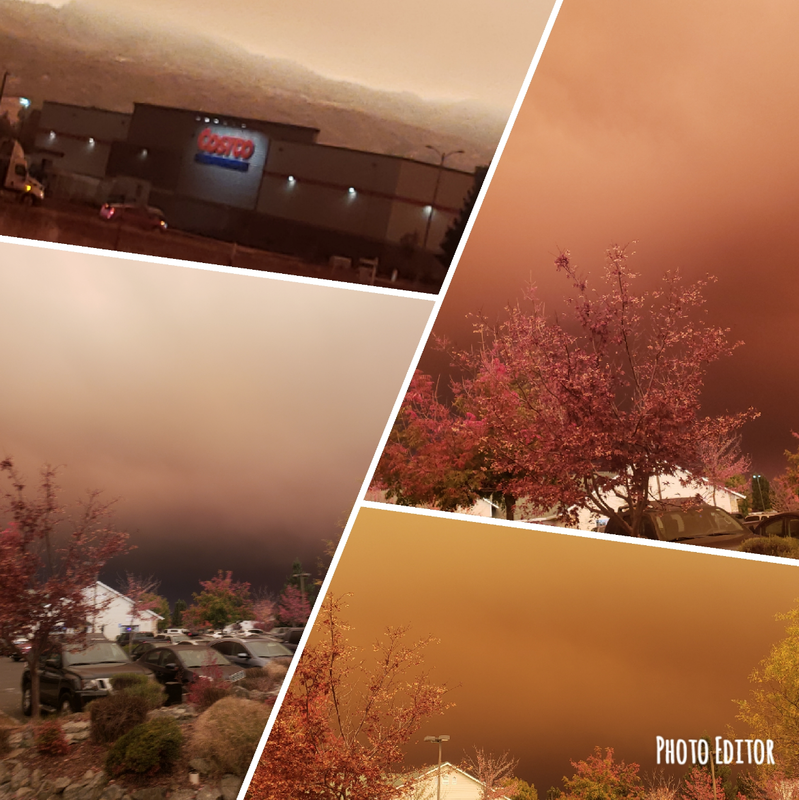 California has suffered so much loss, here we are again with smoke in the air. Thank you fire fighters for all you do. Lets come together again to support those in need. Did you know Barr Family Chiropractic is open on Saturday? We are, and sometimes you will get to see baby Brooklyn learning the ropes. We start the training early. Dr. Barr loves ocean fishing and is good at it! 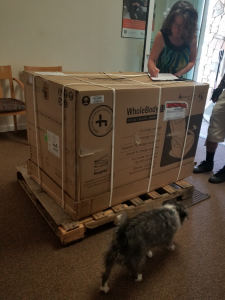 Brand new massage chair going into the waiting room! Dr. Barr knows how to show his staff and friends a good time! Friday night we all headed to the doctor’s house to enjoy a fish fry. The food was great, the company even better. On my drive to work this morning I followed a line of fire vehicles, most were from far away fire companies. This is our reality right now, smoke in the air and fire trucks on our streets. I will not complain about all the extra traffic, they can take all the time they need to get where they need to go. We would like to remind the fire fighters from near and far that we are offering half off chiropractic care. We are forever in your debt for saving our communities from California’s largest wildfire. 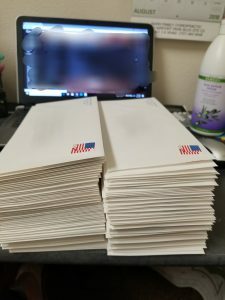 8/21/18 – Birthday letters for September are in the mail today!